Breathing For Words: Beating the Block! 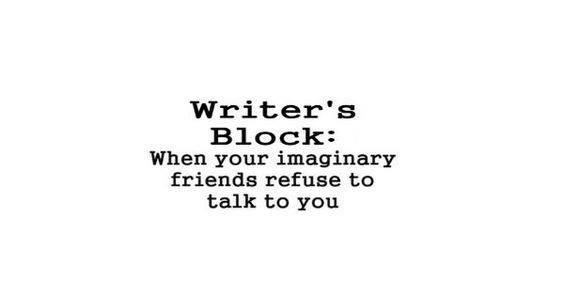 What do you do when faced with the horrible blank brick wall that is writer's block? Do you turn around and hope that next time you come back the wall will have fallen down, crumbled away? Or do you grab the beast by the horns and wrestle with it until you have bested it and sent it scampering back to it's cave? 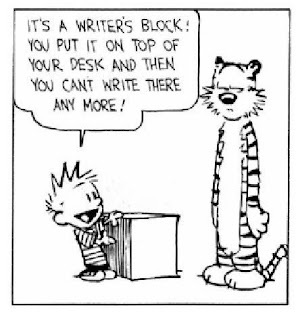 I, like every single other writer in the world, hate writer's block. Hate it with a passion, with a vengeance, with a cruel, calculated malice... ok I'm getting a little over theatrical here, let's all calm down a bit. There's nothing quite like the dizzying emptiness of that blank page as it stares accusingly up at you. 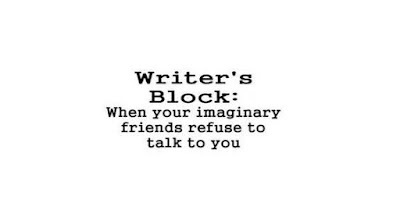 Or the sad little flicker of the black line on the screen, the only interruption in an empty sea of white, just waiting forlornly for you to start typing and give it some companions. 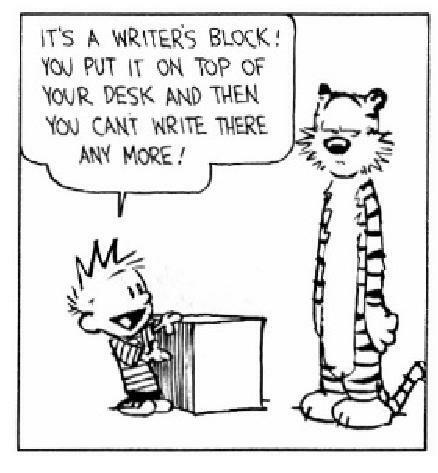 So, back to the original question... what do you do when you've got writer's block? 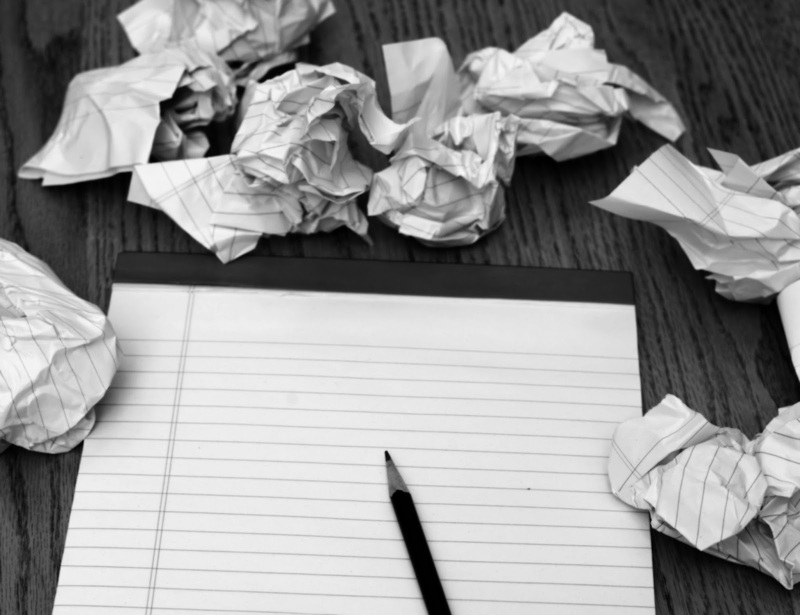 In black and white, there are two things you can do; stop writing and come back later, or push on through and hope something good will come out. The problem with the former option is that you don't get any writing done. The problem with the latter option is the potential for frustration, anger and the total destruction of all your work in an incensed rage at not being able to create anything decent. I have previously found that taking a short break helps, just long enough to natter with your partner (or friend or whatever) while you make a cup of tea and grab a biscuit. Or read a chapter of a book. I have heard some people say they don't read when they're writing because it's confusing, but I for one love to be able to escape into someone else's world after I've spent an evening struggling with my own. Plus, if you read the same genre that you write then you can find other peoples books to be a well of inspiration... just be careful not to steal their ideas too blatantly! How about putting aside the writing your struggling with and writing something completely different? I've done this on several occasions, thrown my work down (not literally because it's on my laptop and I can't afford a new laptop at the moment) and stormed through the internet looking for something to take my mind off my frustration. There I have found an ocean full of flash fiction competitions, most of which supply you with a story prompt. That word or sentence catches your eye and suddenly you've got something to say again! It's nothing to do with what you were writing about (or maybe it is, I don't know I'm not you) but it helps to restore your faith in your ability again, even if only for a short while, and you never know, you might even get some inspiration out of it! Plus if you send it off there's a chance you might win the comp! Alternately, you could take an hour or so out, go for a walk, or a run, or a cycle, or a swim, or whatever you prefer. Ring your mum. Draw a picture. Write a poem (unless it's poetry your struggling with, then don't write a poem). Listen to some really loud music. Sing your heart out to your favourite song. Have a shower (everything feels better when your clean). Tidy your house. Play an instrument (Unless you can't play, then don't because it will probably sound terrible and your neighbours will probably complain). Pet your cat/dog/fish/whatever. Just do something else for a little while, preferably something active because that releases happy-good-feel-nice chemicals in your brain. My last word of advice? Make some food, (unless you've just eaten, in which case don't make any more food until your hungry). Doing anything on an empty stomach is usually fairly counter productive, your body functions better when it's well fed and happy. So if you've been sat at your computer or desk or whatever all morning and you can't think what to write and your stomach's growling at you, go feed it, I promise you'll feel better (even if you still can't think of anything to write)! That's all the advice I can think of folks. I hope that some of it has been at least moderately helpful to at least a few of you.